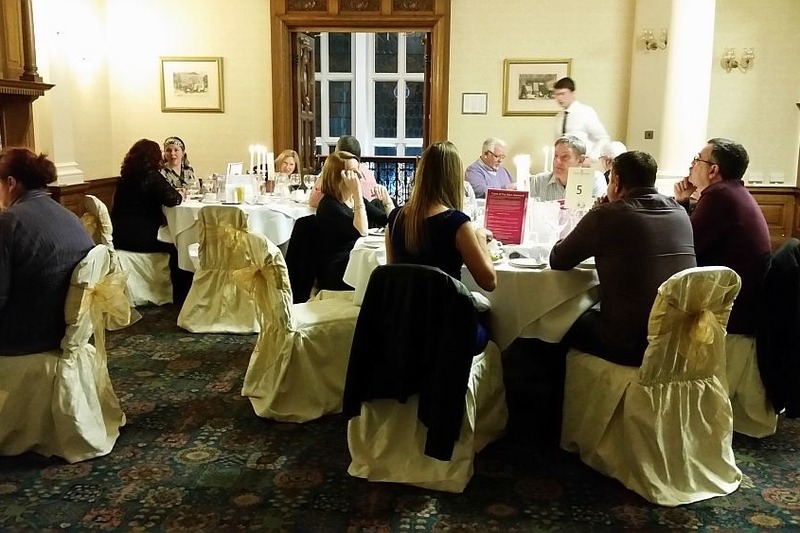 We’re often asked to host events for small numbers of guests. 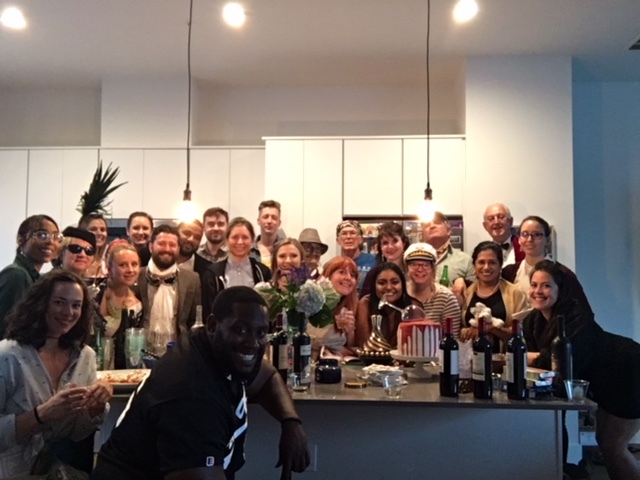 While it might seem unlikely you’d want an event management team when you only have between 12 and 25 people at an event, we can and regularly do provide event management services for these sizes of group. “But why not run a standard dinner party?” I hear you ask. 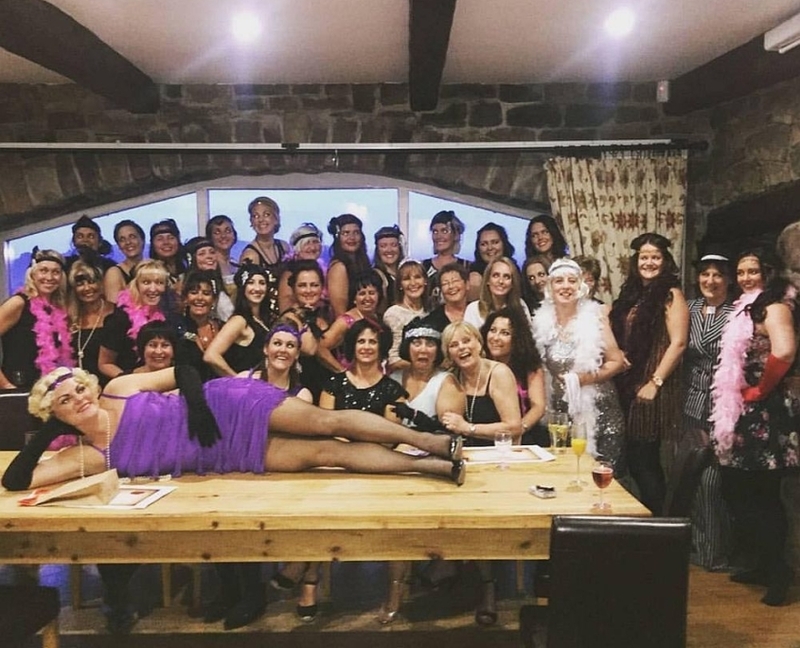 Well, yes, we do often advise that very thing in the first instance for this size of group as the costs are much higher having the event managed than running it yourself, but more importantly what do you gain? If you have us involved in the event management you actually gain several things. The most important being peace of mind. We know exactly what we’re doing. If you suddenly gain or lose guests, we can often make running tweaks on the actual night of the party to ensure it still goes off without a hitch. 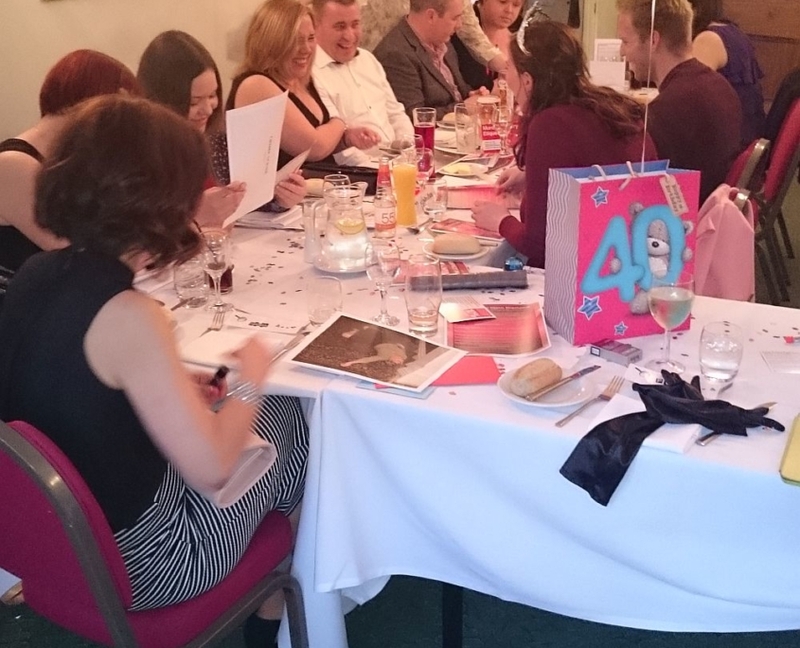 Well, it’s certainly more than just downloading a bit of DIY fun, and costs very much depend on what you need us to do, but if you are needing something really special for your party and your numbers are small, this may be another option for you. When you have small numbers of guests, you don’t always want lots of actors as you don’t want to feel “outnumbered”. Which means we achieve all of the above with just 1 or 2 actors/facilitators on the day. Despite the small sized groups these events are actually sometimes more work than our large ones and we don’t undertake any lightly, however the costs may not be as prohibitive as you might think, coming in at £100 a head or less depending on the numbers involved. 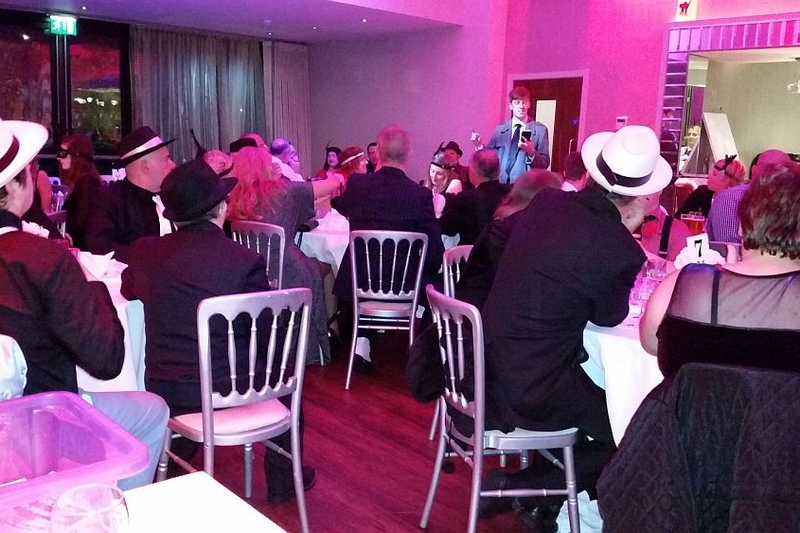 Feedback from clients who’ve had bespoke murder mystery nights like this in the past have all be incredibly positive. One group recently had an entire week of activities arranged for them, including many traditionally “expensive” outdoor activities. 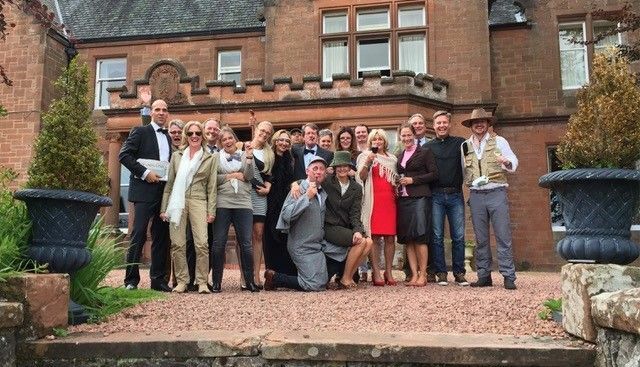 According to their hosts, the highlight of their week in the UK, and the thing they fed back they enjoyed the most was not playing polo for the first time, but our murder mystery evening! High praise indeed! So do get in touch if you would like us to support your next special event. 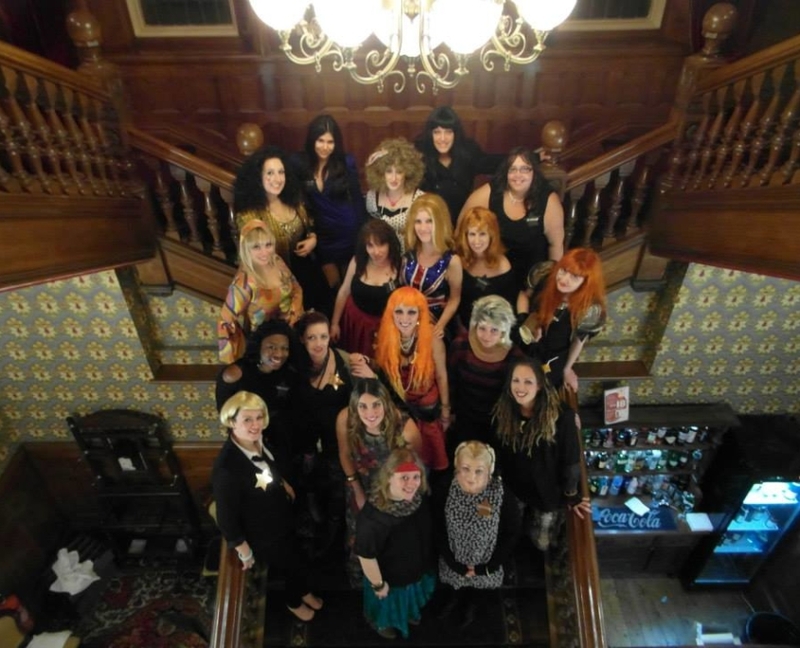 As each murder mystery experience is usually bespoke, we have only a few facilitators available who can provide this unique service, which means dates are restricted. Just contact us to arrange a quote.